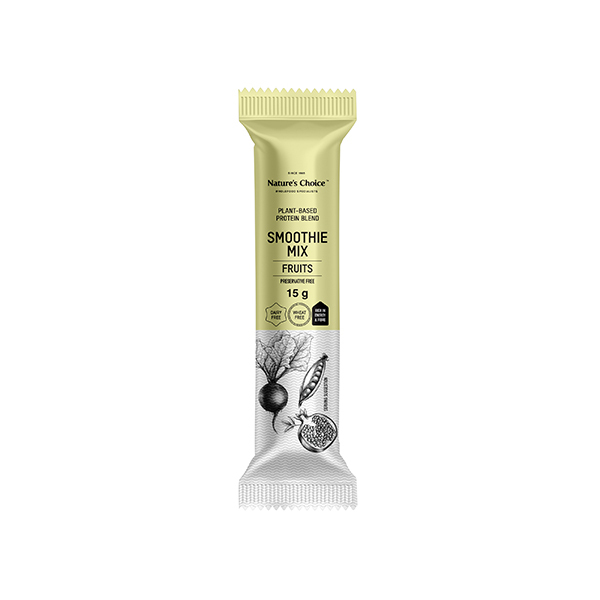 Linseeds have a mild nutty flavour and are a convenient and easy way to add both Omega 3 EFA’s & Fibre to your diet daily as part of a healthy diet. 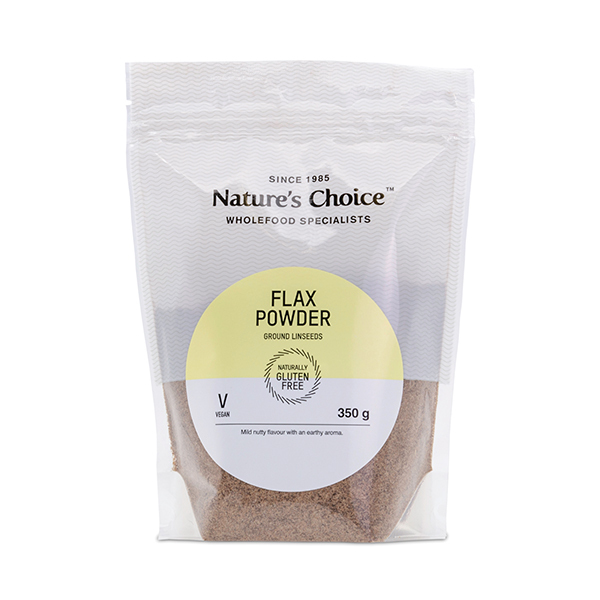 Sprinkle onto cereal or salad, mix with yogurt or use in bread making. 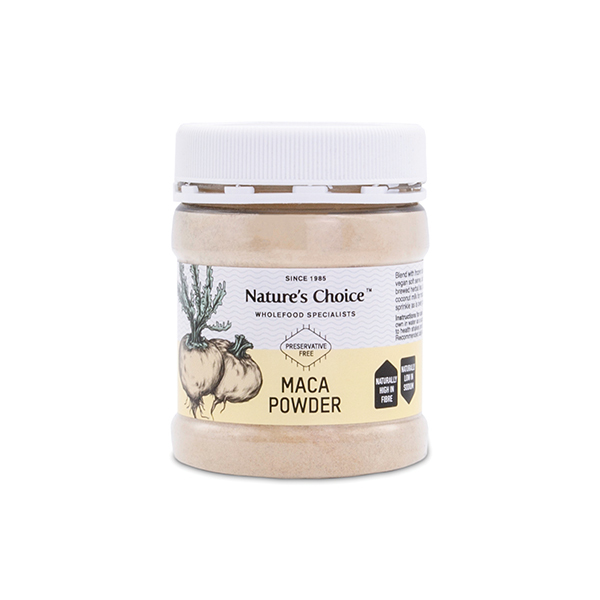 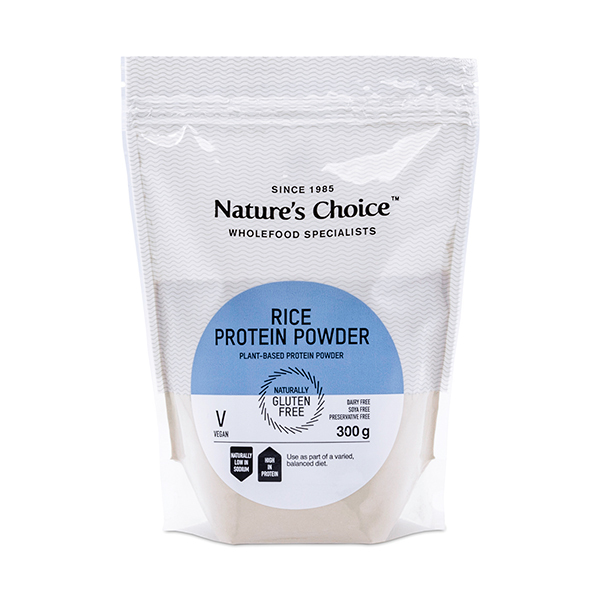 Carefully milled, this powder forms makes it easy for the body to absorb all the essential nutrients.